End of the cul-de-sac, one of the larger lots in a great residential area. 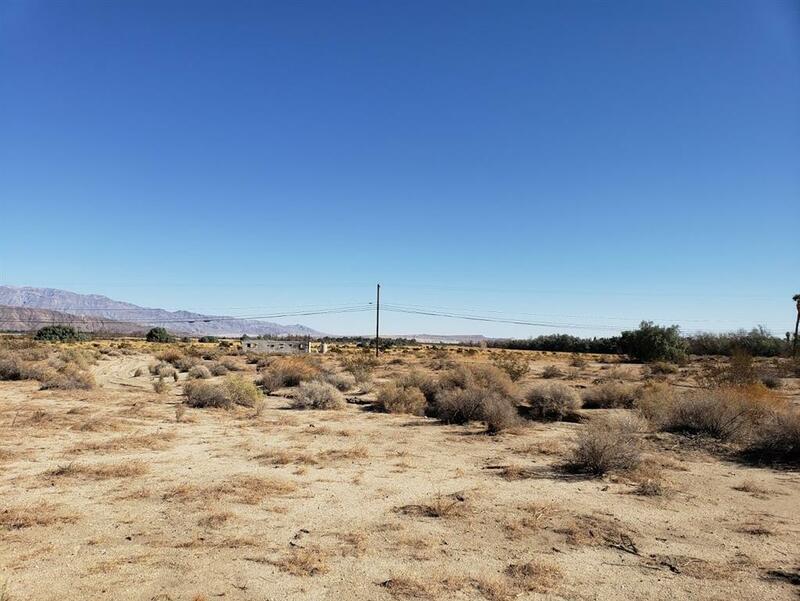 15.56 acres with road access and utilities near by. 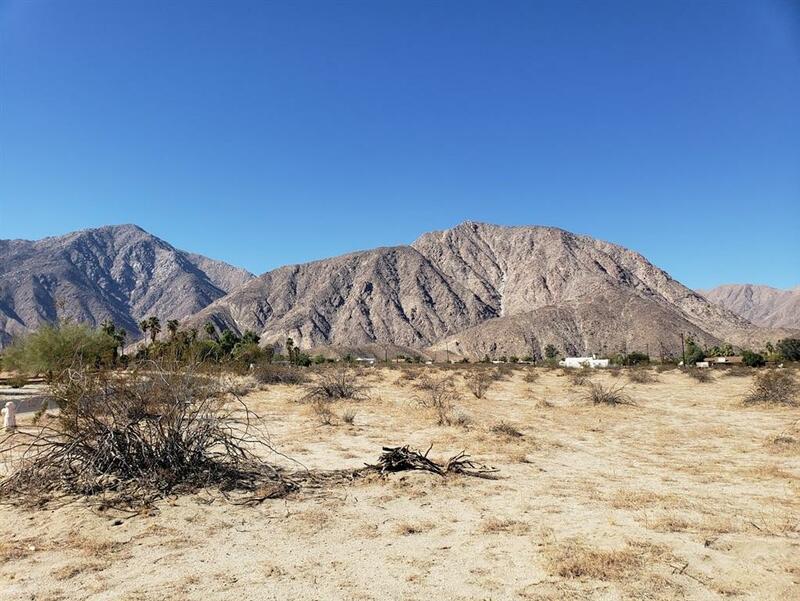 Completely flat, accessible and usable, this lot is located in the heart of the Palm Canyon area. Build your dream home, or invest and hold for the future. Surrounded by majestic mountains and sparsely built custom homes; close to all, but feels so remote. Irregular shaped lot borders Diegueno Road and St. Vincent Drive. County says 5-acre minimum so subdivision may be possible. 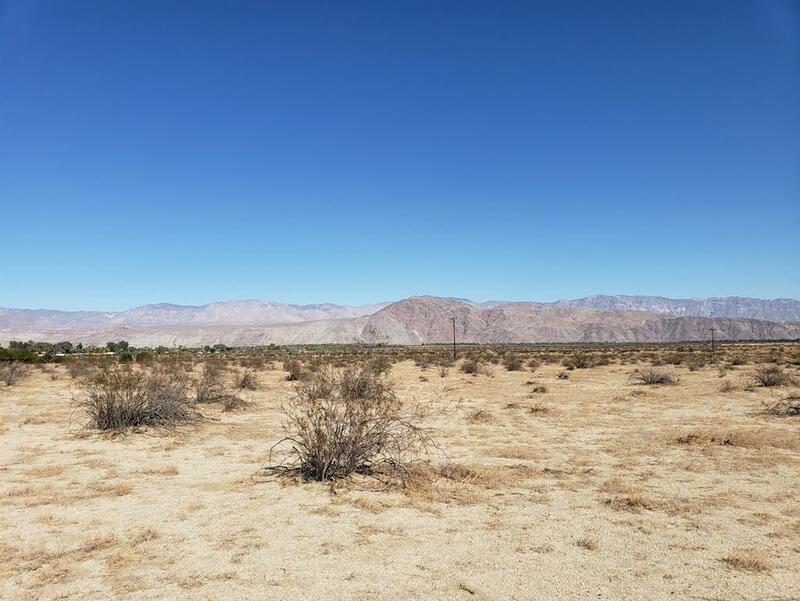 Borrego Springs is completely surrounded by nature, set in the midst of Anza-Borrego Desert State Park 600,000+ acres. 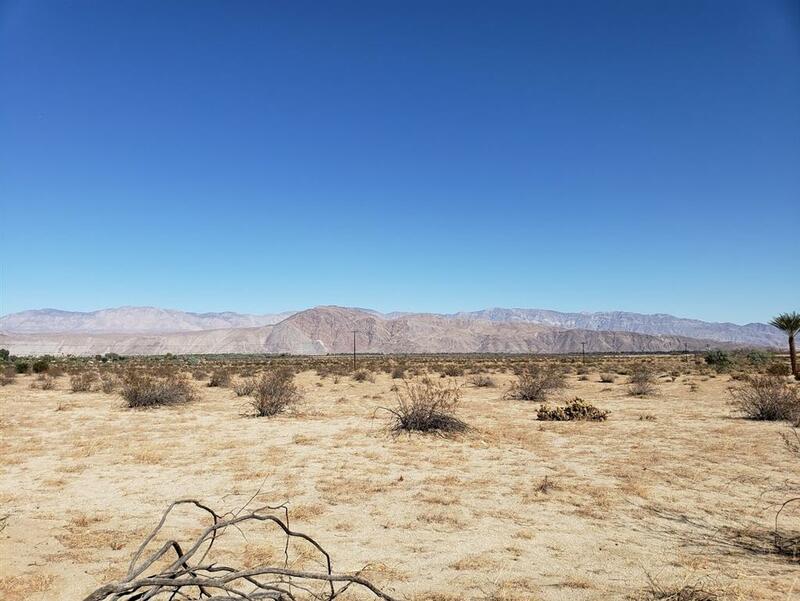 This small desert community in San Diego County has been aptly named California's Secret DesertÃ¢â€žÂ¢ because, despite its proximity to San Diego and Palm Springs, Borrego Springs remains largely an undiscovered gem. Enjoy nature, hike a desert canyon or just relax, play some golf or watch the roadrunners, and always amaze yourself with the dark night sky. Listing provided courtesy of Nordic Properties. Listing information © 2019 San Diego MLS, Inc.